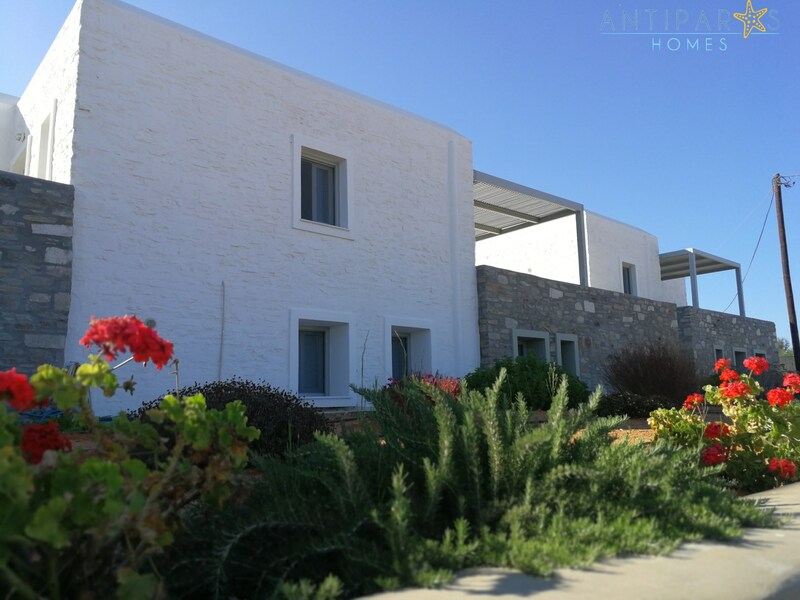 Elegant Villa is a really spacious 120 m2 Stonehouse that has been built on a ground and a lower ground level. Veranda: Private veranda with pergola and a comfortable seating area. 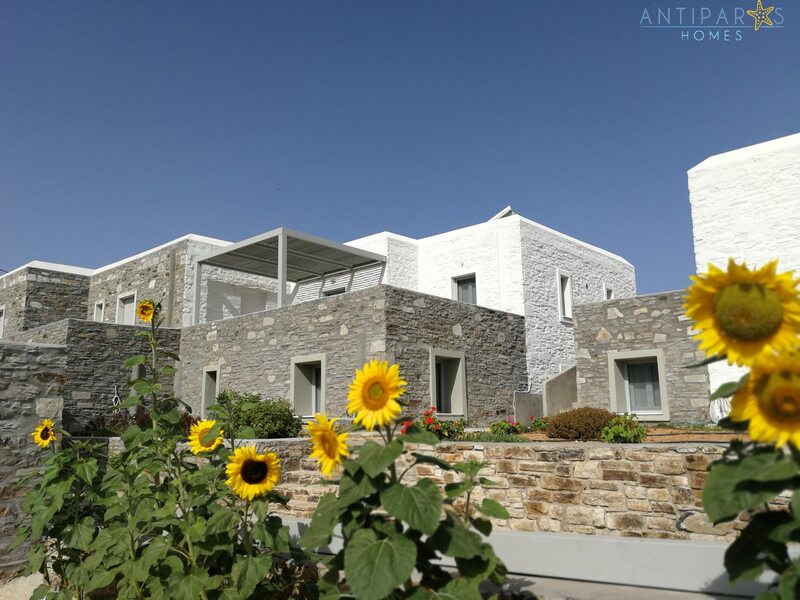 Panoramic views of Sifneikos gyalos and Antiparos village, sunbeds , dining table. Best available online price. NO ADDED COSTS: booking on our official site means there are no commission costs. 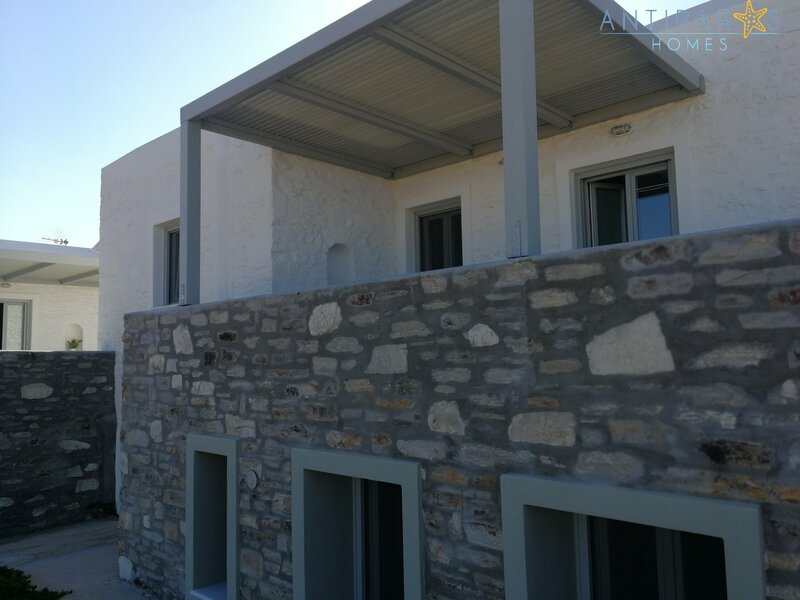 Holiday Home is a really spacious 100m2 Stonehouse that has been built on a ground and a lower ground level. NO ADDED COSTS: booking on our official site means there are no commission costs. You get the best price guaranteed! 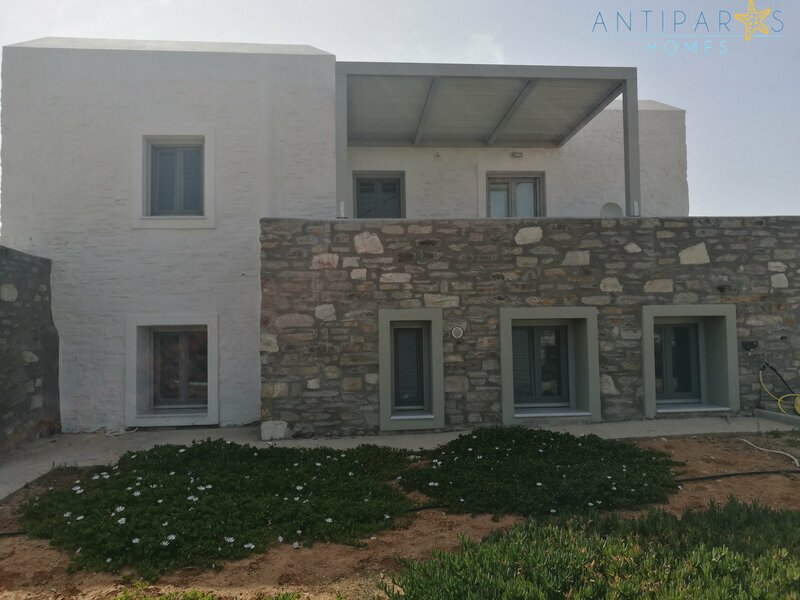 The maisonette is a really spacious 80 m2 Stonehouse that has been built on a ground and a lower ground level. Occupancy: Sleeps up to 3 adults. NO ADDED COSTS: booking on our official site means there are no commission costs. Best available online price guaranteed!